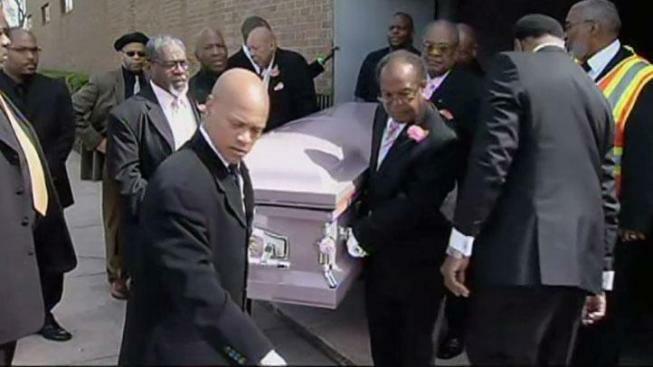 Chicagoans turned out Friday for the memorial services of a legendary labor leader and minister, Rev. Addie Wyatt. Wyatt's legacy stems further than the Bronzeville area in which she was raised. Wyatt broke new ground in the women's rights movement when she co-founded the Coalition of Labor Union Women. She was honored and appointed as a nationally known leader in the fight for the rights of women, union workers, and minorities to a labor legislative committee by First Lady Eleanor Roosevelt in 1961. 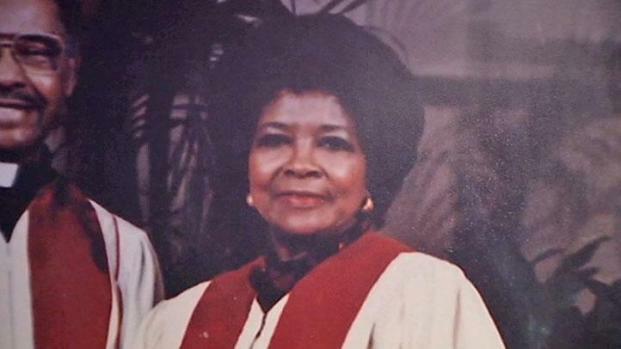 Visitors congregated at Vernon Park Church of God, 9011 S. Stony Island, the very church that Wyatt co-founded and co-pastored with her late husband, Rev. Claude Wyatt. A founder of the National Organization for Women, the first ranking African American labor union leader in the country, the first African American woman to be named Time magazine's Person of the Year and a civil rights leader, Rev. Addie Wyatt's life is the essence of trailblazer. Her part in the fight for women's justice went beyond union battles. She was involved with the civil rights movement of Dr. Martin Luther King, Jr. Her friend, Dr. King, helped her to get involved in Operation Breadbasket, which grew into what is known now as Operation PUSH Coalition. Wyatt's home was used to carry out meetings with public figures such as Rev. Jesse Jackson, President Barack Obama, and US Rep. Bobby Rush. Wyatt's work led her to become the first African-American woman to be named Time magazine's Person of the Year.